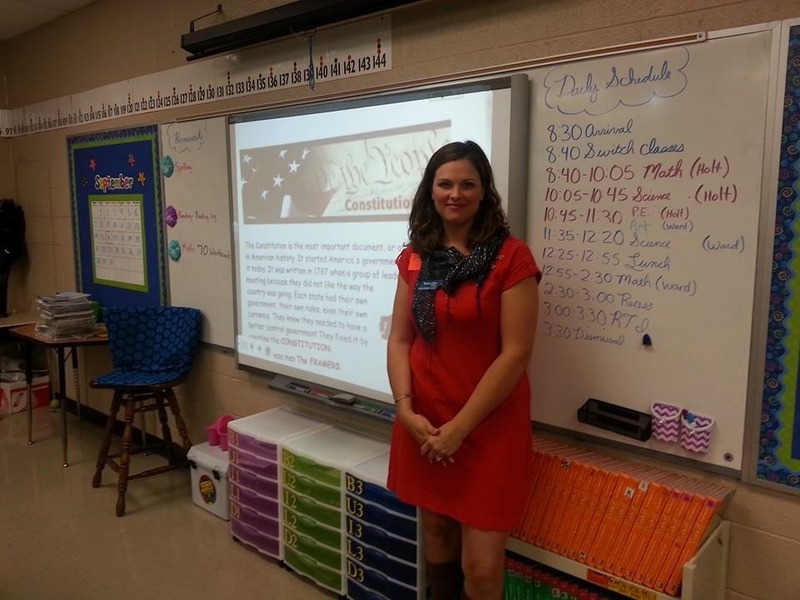 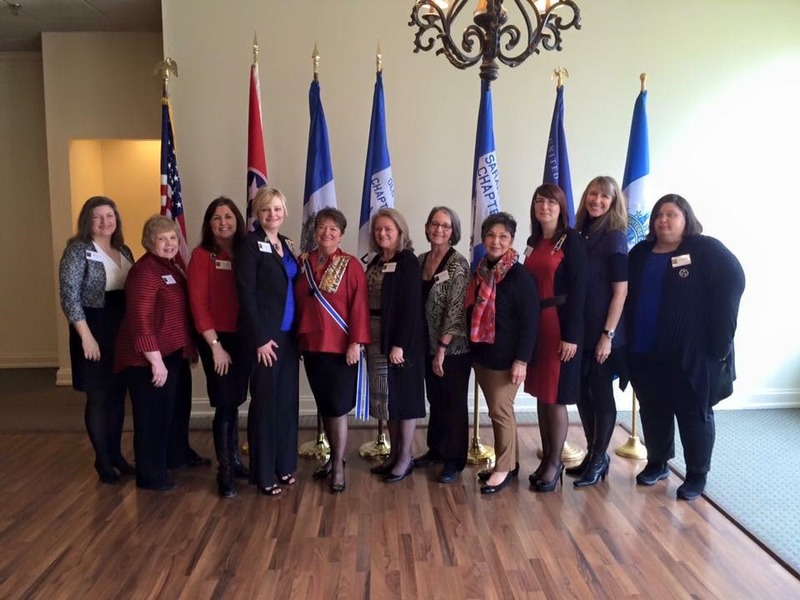 Welcome to the digital home of the Sarah Polk Chapter. 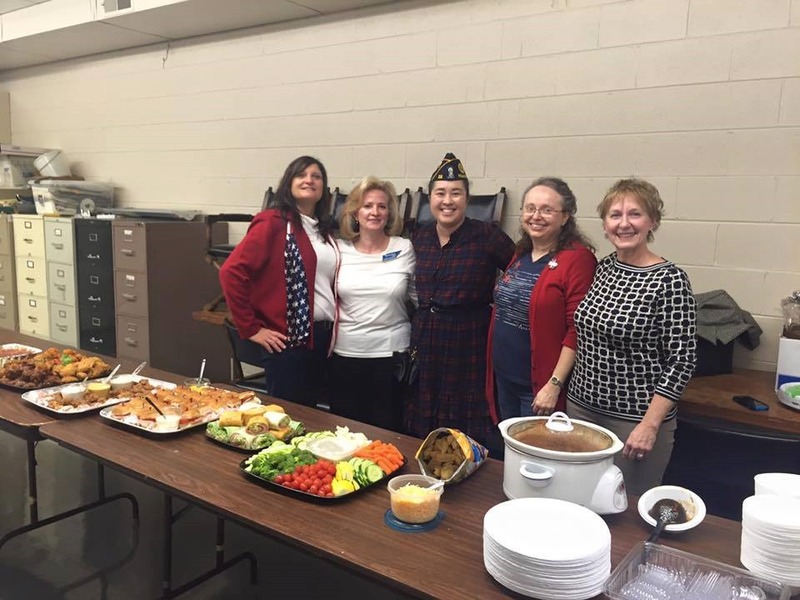 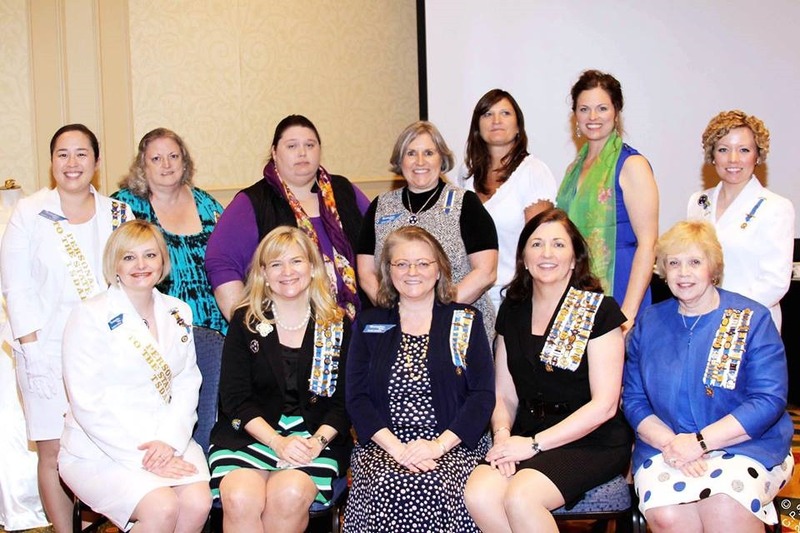 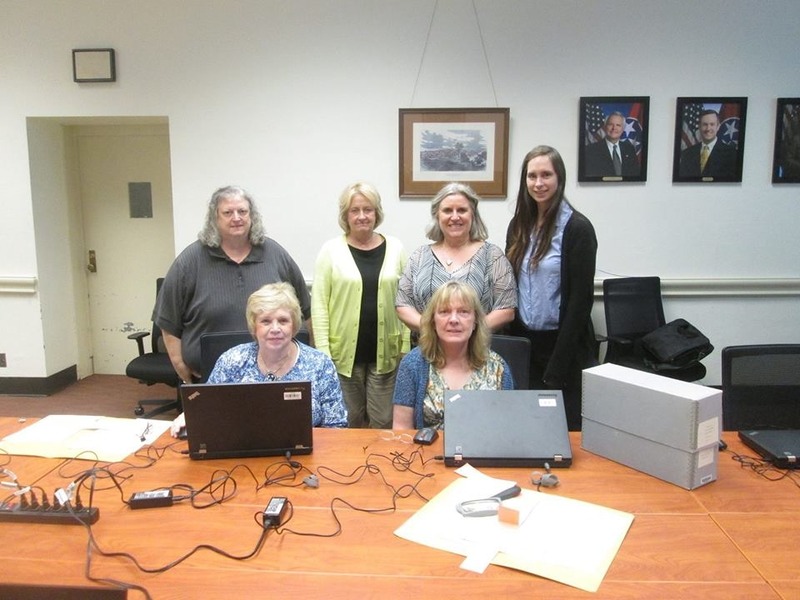 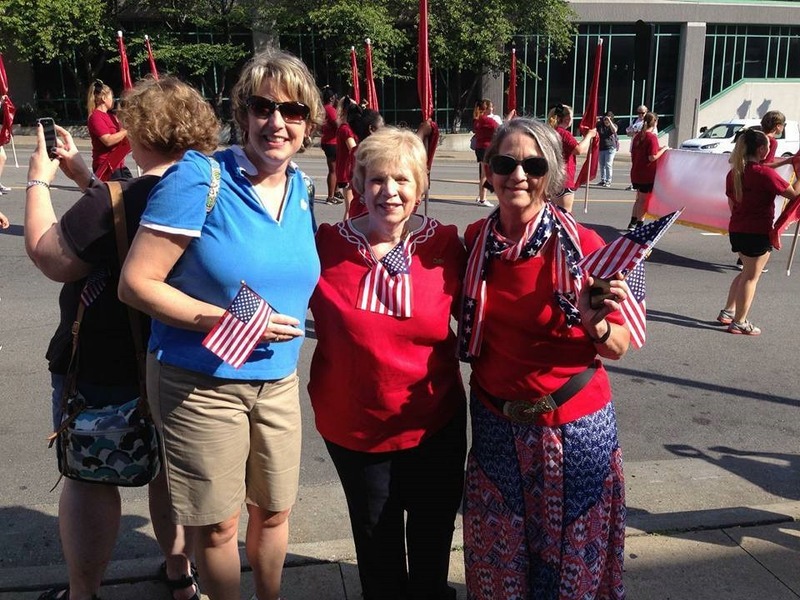 We are excited to be an active part of the National Society Daughters of the American Revolution (NSDAR or DAR) and the Tennessee Society Daughters of the American Revolution (TSDAR). 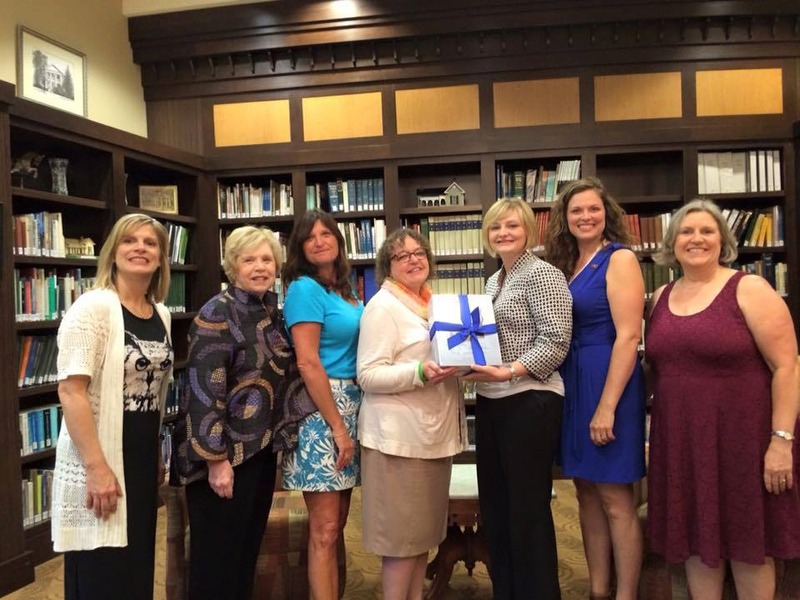 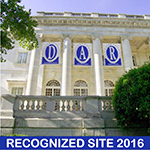 We are honored that you are interested in the DAR and in the Sarah Polk Chapter. 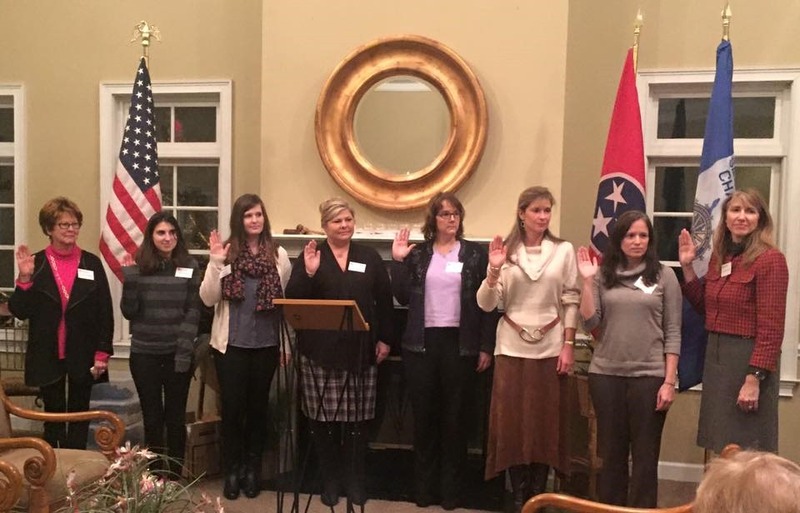 As one of the few night chapters in Middle Tennessee, we welcome new members. 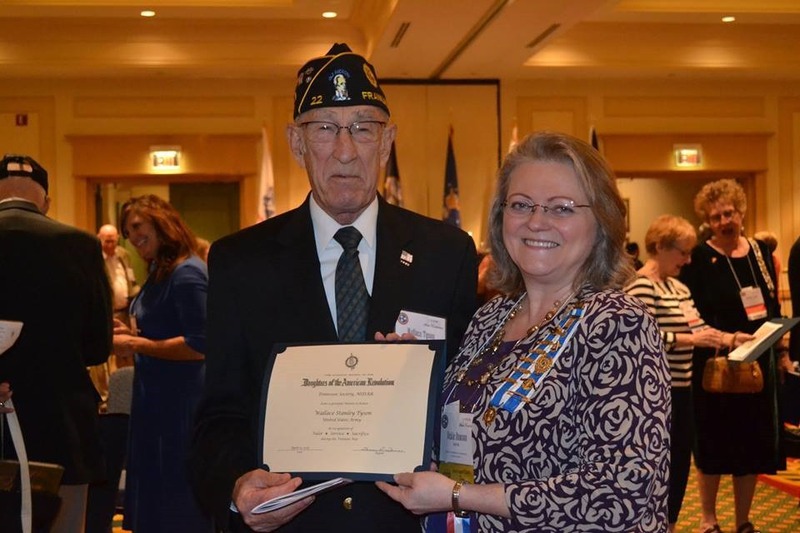 We are involved in a variety of service projects promoting historic preservation, education, and patriotism. 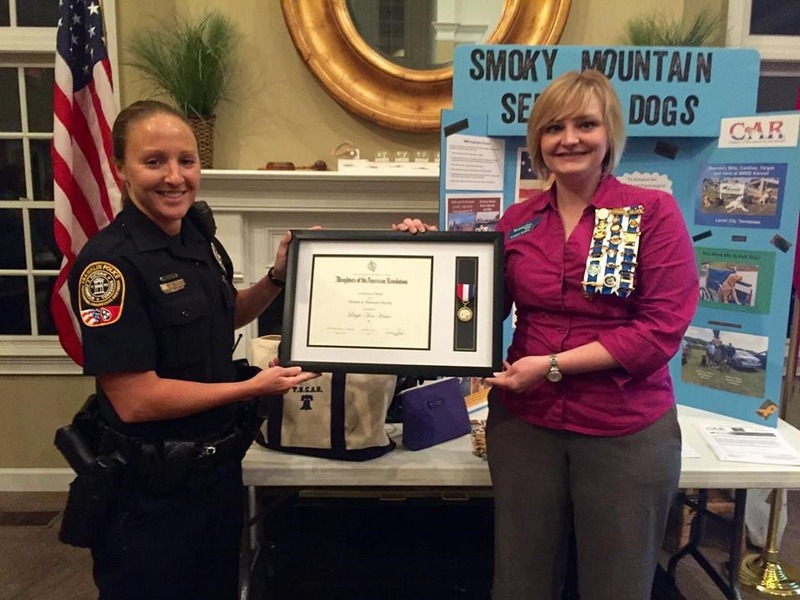 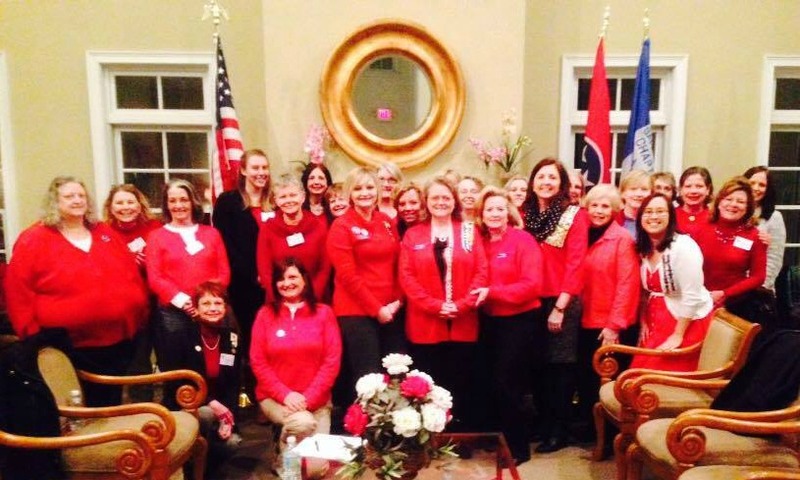 The Sarah Polk Chapter DAR, organized in 2006, is a non-profit, non-political, volunteer service organization. 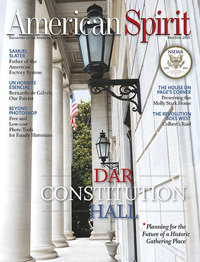 Membership in the DAR provides many opportunities to cherish our American heritage of freedom, to preserve family and local histories, to promote celebration of our national holidays, to live patriotically, to support our national defense, to enjoy our beautiful member-owned buildings in Washington, D.C., and to form friendships with others who share our love of God, Home, and Country. 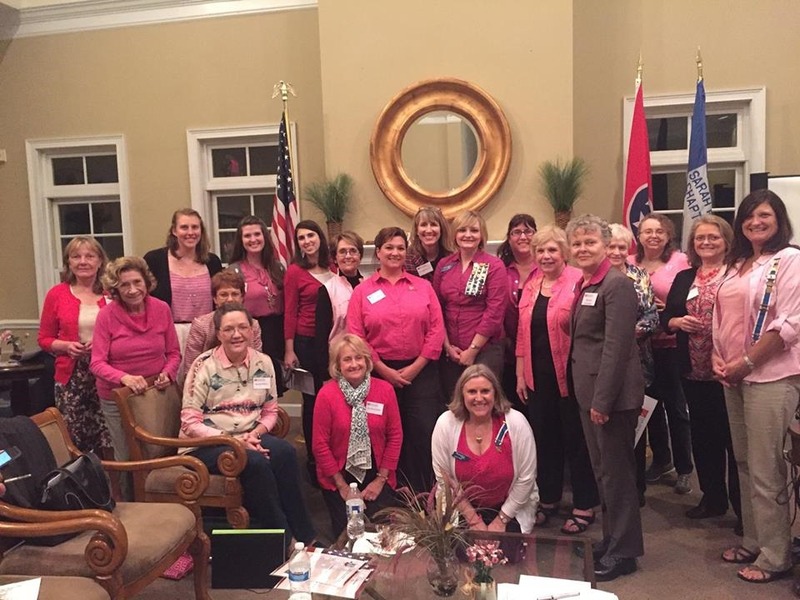 We welcome you to visit us at one of our meetings, every first Thursday evening during the months of September through May. 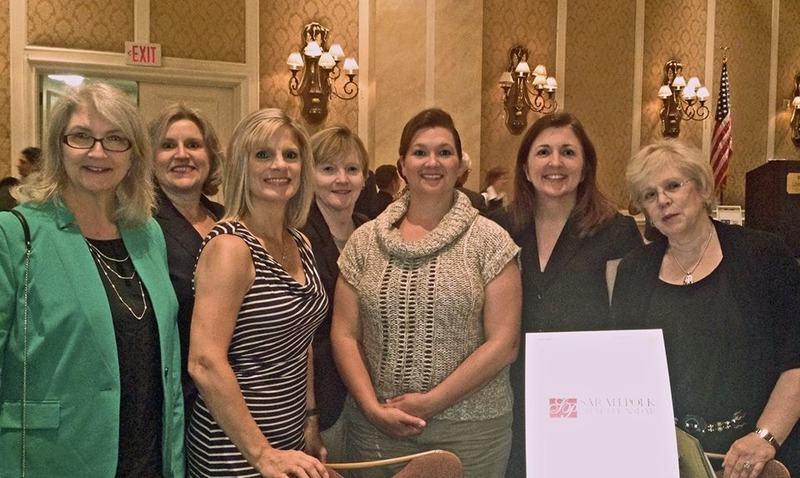 Other months, you’ll find us at special events. 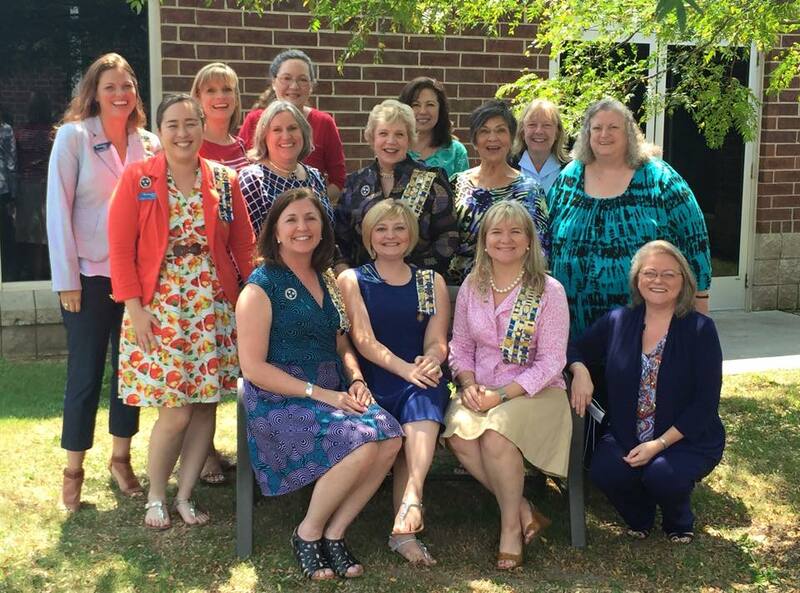 If you are interested in joining the Sarah Polk Chapter, please send us a message via this link – Membership Information Request – Sarah Polk DAR.